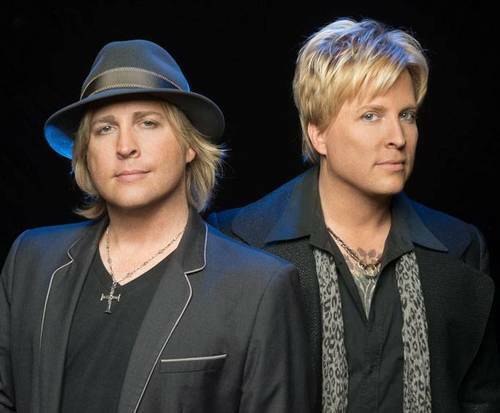 Ricky Nelson Remembered Starring Matthew & Gunnar Nelson is no longer scheduled to appear in Branson. 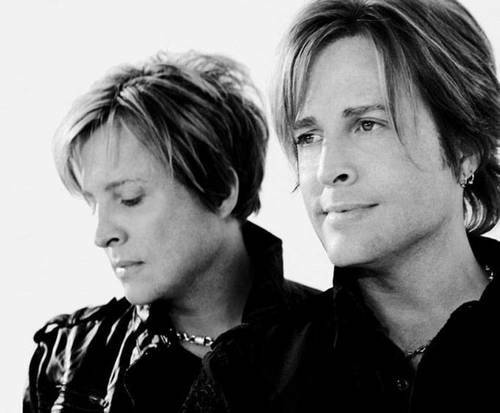 Relive the 50s with some of your favorite popular songs as Matthew and Gunnar Nelson bring to life the legacy of their father in Ricky Nelson Remembered. The show is sure to delight all ages, especially those who are dedicated fans of the band, Nelson, as well as those who are fond of the legend, Ricky Nelson. The show is dedicated to Ricky, who made a name for himself with hits like, “Hello Mary Lou” and “Travelin’ Man”. Not only does the show feature fantastic music performed by the twin brothers themselves, but fans will also be treated to exclusive Nelson family footage, interviews, and more on the big screen. You will not want to miss out on this one-of-a-kind experience in Branson, MO.